Family secrets never stay buried. 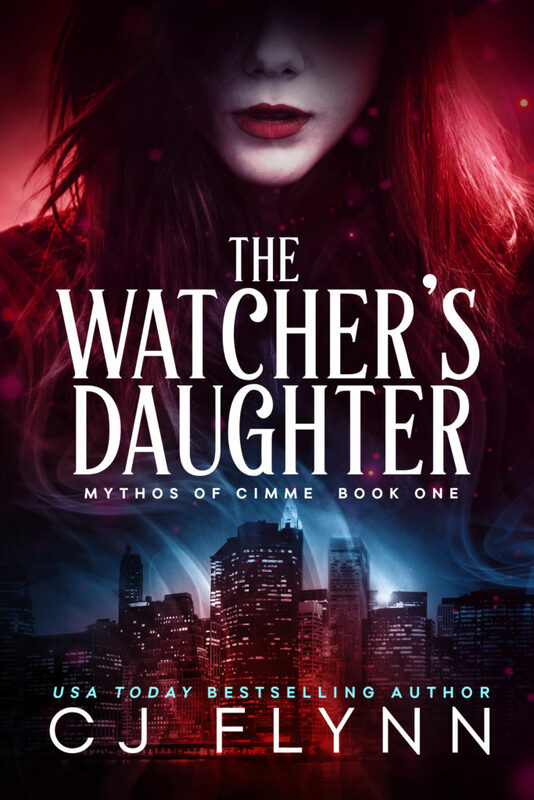 When Allie Stuart begins researching the seedy underworld of supernatural creatures, vampire machinations, and paranormal counterplots, her search engine leads her straight to Nathan Carter and his merry band of conspiracy theorists. Facing thirty and feeling overwhelmed by her grandfather’s Alzheimer’s, a relationship that is cooling down instead of heating up, and a detour in her research career, the odd ramblings of the ParaLine group offer an amusing distraction. Nathan Carter, however, has other plans for Allie. When he decides to use her as bait in a war against an undead prince, Allie comes face to face with the reality behind Carter’s narrative. The truth, and the family secrets it reveals, will bring more change than she would have ever wished for.